As we embark on our final Book Club selection for the year, Alice and I are preparing to pick our books for 2010 and we'd love to hear from you about what you're interested in reading. 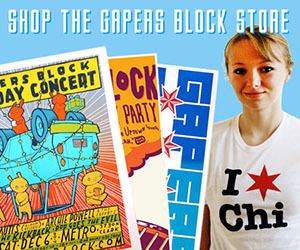 Remember that authors of fiction books must be connected to Chicago in some way and that non-fiction books must be about Chicago. 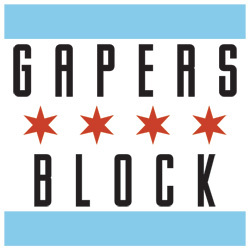 Take a look at the sidebar to refresh your memory on all of our past reads, then put your suggestions in the comments or send them to bookclub[at]gapersblock[dot]com. "Family Properties" by Beryl Satter. I will continue to repeat this until everyone in Chicago has read it. "In America's Court" by Tom Geoghegan is also great stuff. "the spirit catches you and you fall down". fantastic non-fiction about culture clash framed in the world of modern western medicine. 2 thumbs up! The Neon Wilderness by Nelson Algren. I suggest Dream City by Brendan Short. 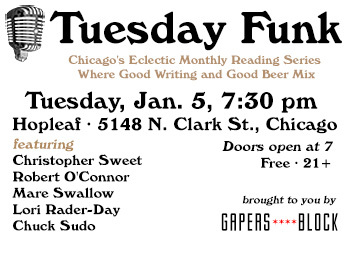 It's a Chicago novel with tons of interesting history, written by a Chicago-area writer.